Whether you’re remodelling, building your dream home, or just looking to upgrade an existing living area, we can help. 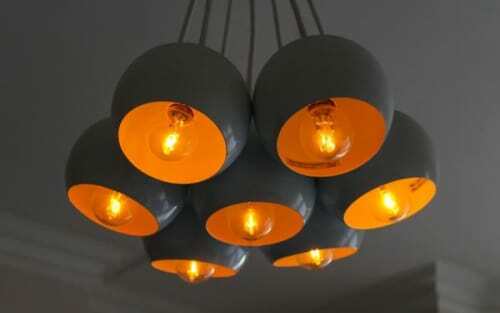 At RJL Electrical we stay current on all the latest lighting trends and technologies. 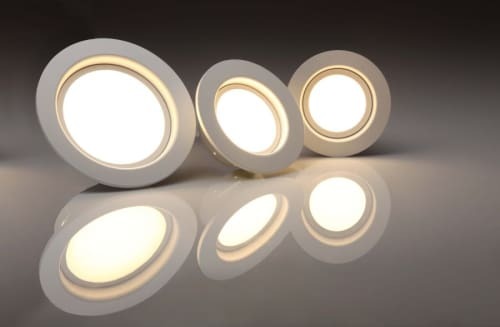 We will be happy to review your lighting ideas with you to develop a lighting plan. One of our Licensed Electricians will complete the plan by installing the lights at a competitive price – on time and on budget! RJL Electrical is proud to be recognized by the Electrical Safety Authority’s (ESA) Authorized Contractor Program (ACP). Only the best electrical contractors with proven code compliance can become members of this program. 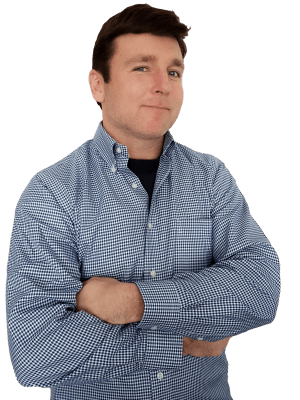 As a member of the Authorized Contractor Program, we can offer an uninterrupted workflow with reduced electrical service downtime, and the assurance that we meet the stringent requirements of the ESA/ACP. Serving Ottawa West and . . .